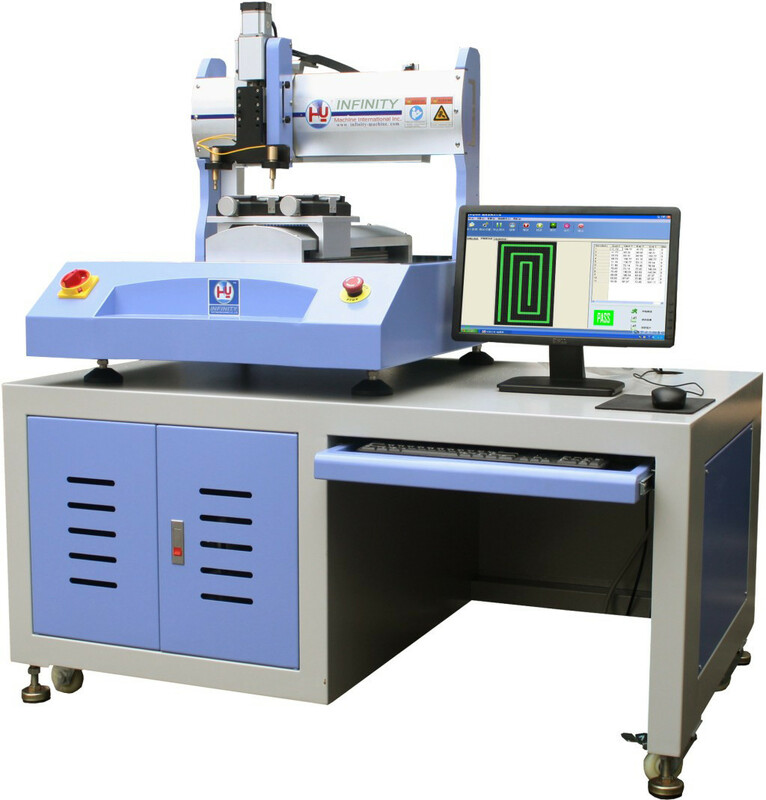 The touch screen tester independently researched, developed and manufactured by our company is a high-technology product integrating precision machinery, automatic control and marking control technology, the core of which is the program of [ touch screen click marking control system] for computer control. It has the advantages of strong function, simple programming, convenient operation and low price etc. It is applicable for capacitive touch screen, mobile phone manufacture product research and development and product detection. 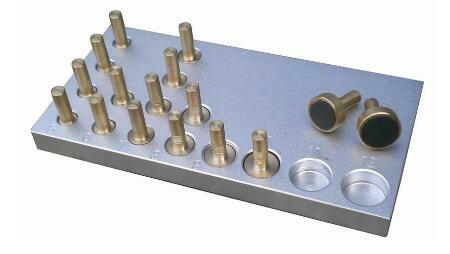 height of the copper test head and test samples are adjustable and the frequency is adjustable too (30 ~100 times/min). adjustable and the frequency is adjustable too. (30 ~100 times/min). 9. The cabinet made of with high-rigidity aluminum and the surface is subject to anodizing treatment . time, samples of the same specification do not need to be calibrated and positioned again with higher efficiency and accuracy. (Automatically generate test pattern after edit). It is possible to realize the tests as drawing circle, line, oblique line, oval, triangle, rhombus, rectangle, multi-line, multi-point and multi-graph matrix. 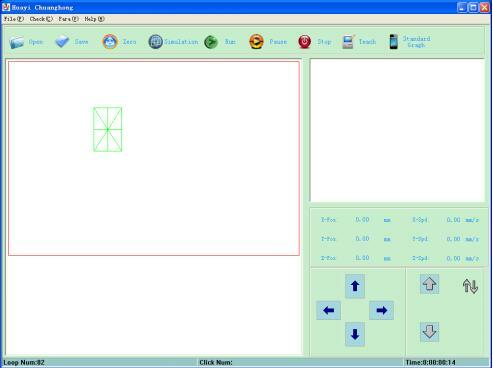 For exchanging the screen with different specifications for each time, it is only required to determine the test heights of Point A (top left corner), Point B (top right corner), Point C ( bottom right corner) and Z axis. Then, the standard test pattern will be generated. It is convenient and rapid.